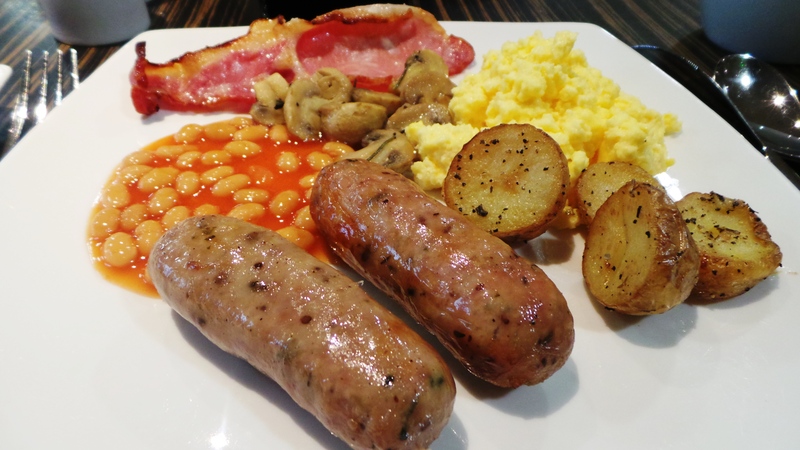 It often happens that I wake up with the need for a big delicious breakfast. However, I am not exactly a great chef. 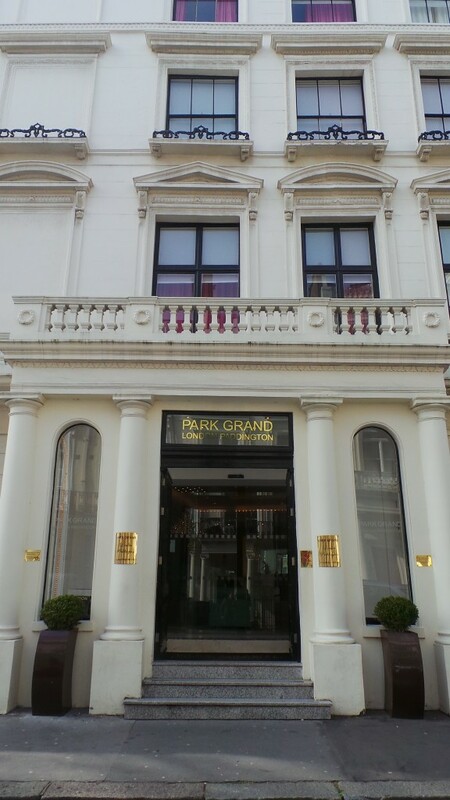 Luckily enough, a few streets from where I live, I came across the Park Grand Paddington. My first instinct was to immediately get a table and get started on the buffet I’d heard so much about. However, I thought it might be even more enjoyable to share this meal with someone, so I invited Nicolas, my neighbour and colleague to join me before work. Ever heard that breakfast is the most important meal of the day? It is worth investing time on. 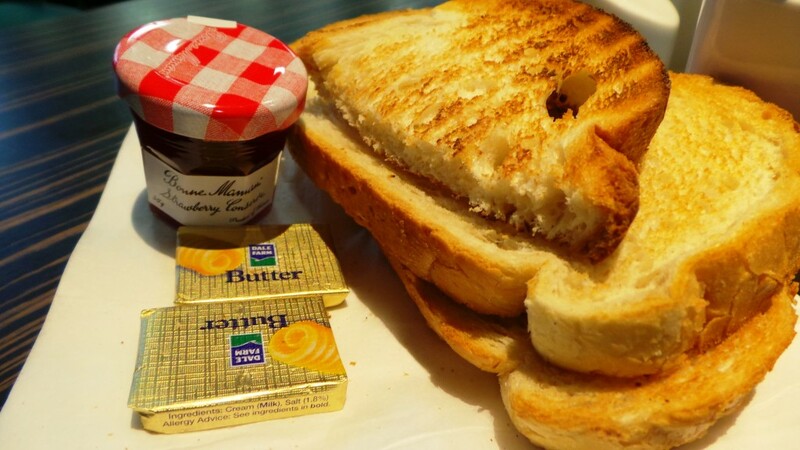 How perfectly toasted is the bread? And my favourite, Bonne Maman’s famous strawberry jam. You haven’t tried jam until you’ve tried this one, and trust me; you’ll never want anything else. The service was impeccable, and the food was delicious (I am not only saying that because I was hungry)! The baked beans were definitely in my top 3 of best beans in London, and I won’t even start on the bacon & eggs. 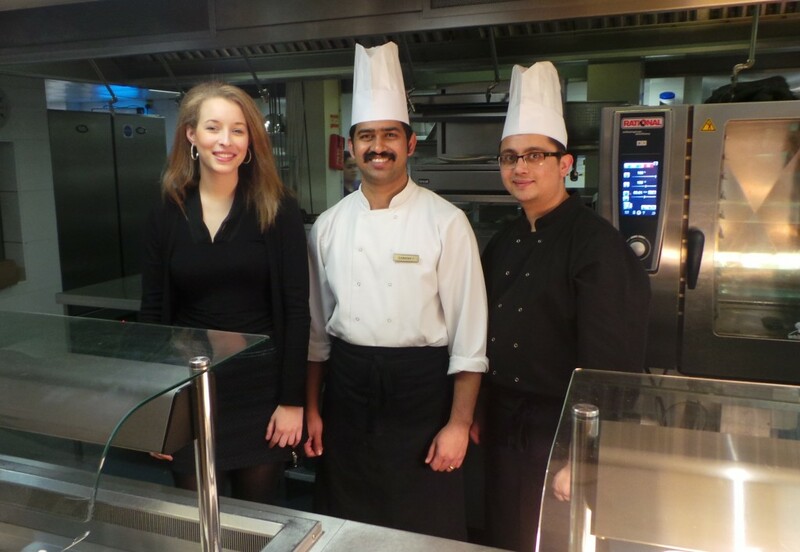 It all tasted so fresh that I personally thanked the Chefs Rajan & Sanish. Before I left, I made sure to book for brunch the following week, who am I to defy what is important? Making my reservation for brunch! 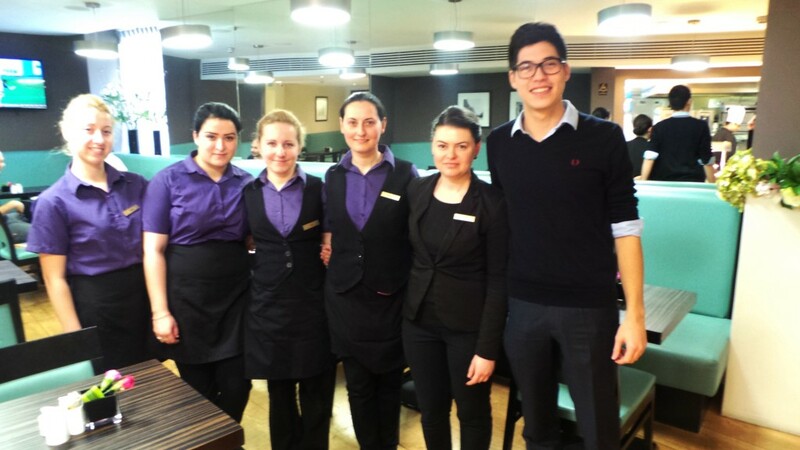 Visiting London and looking for a great place to stay?